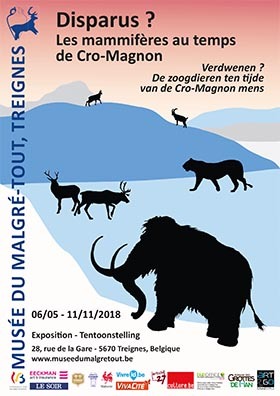 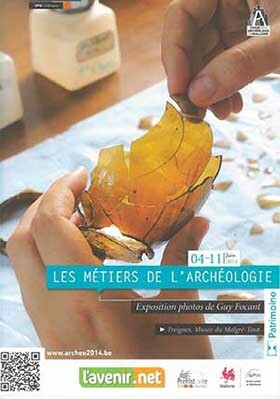 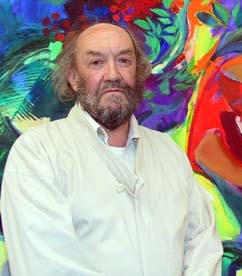 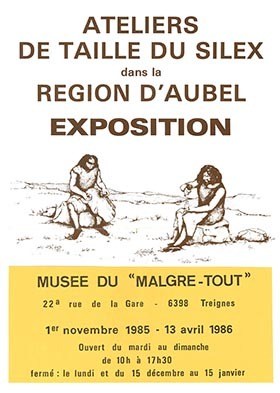 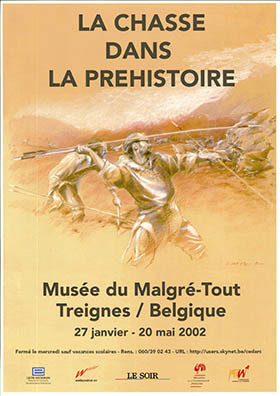 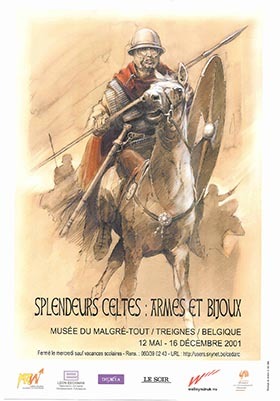 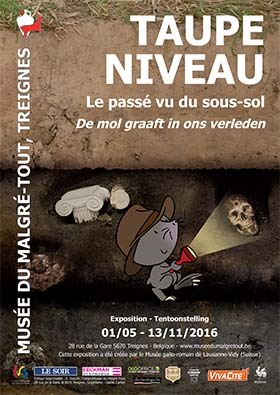 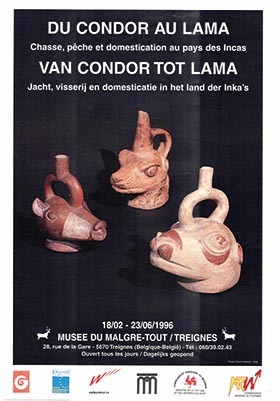 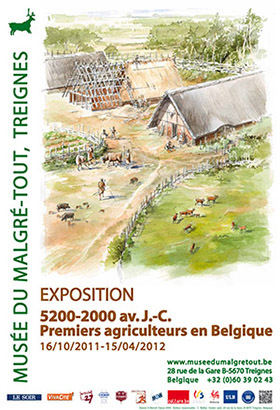 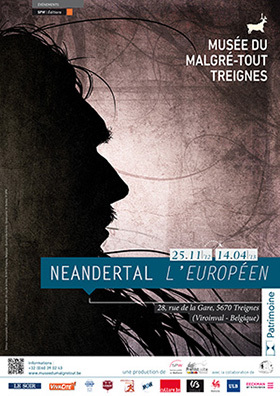 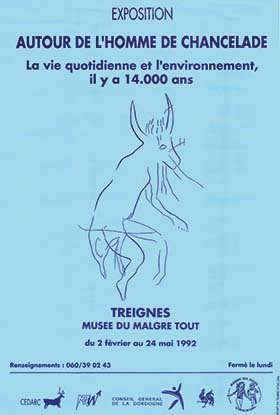 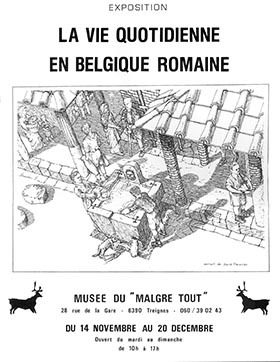 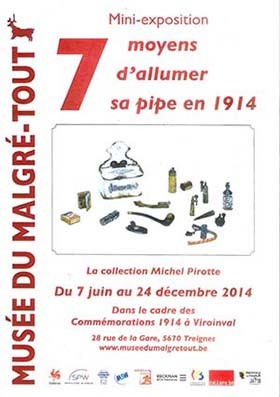 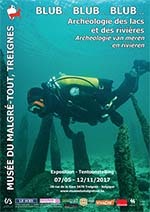 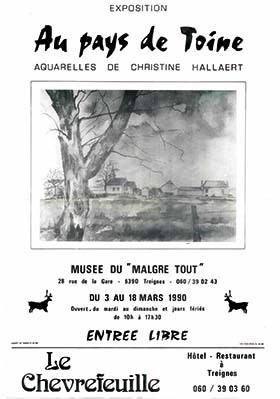 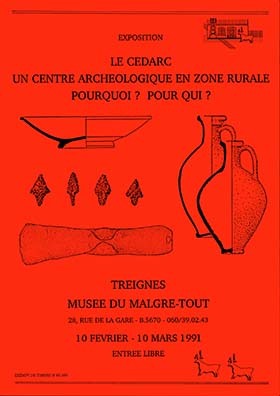 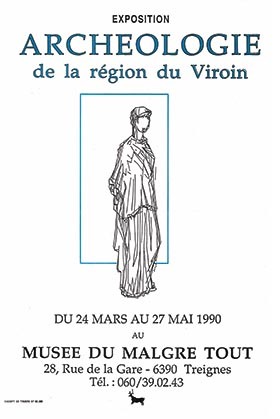 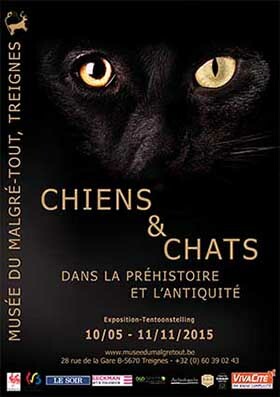 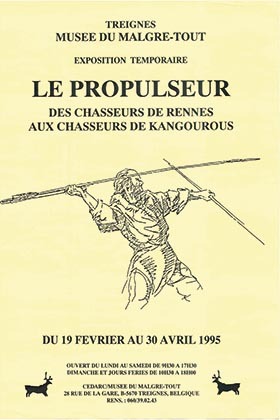 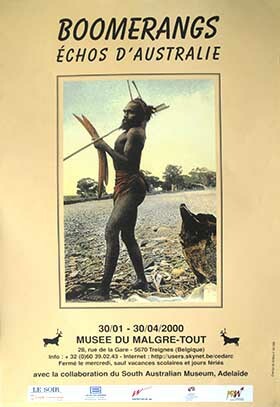 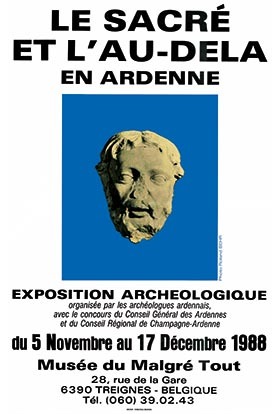 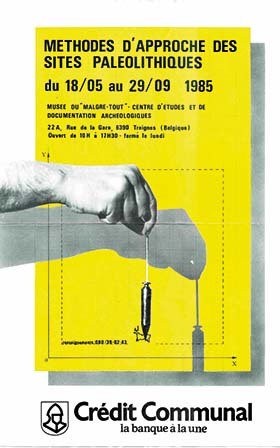 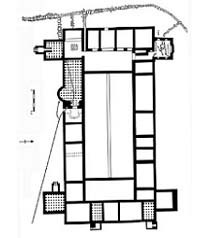 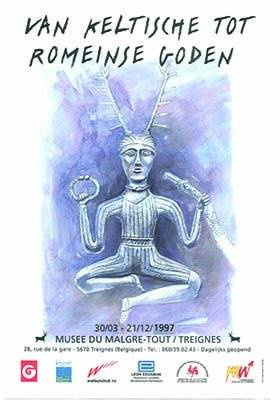 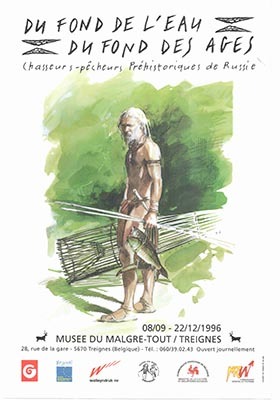 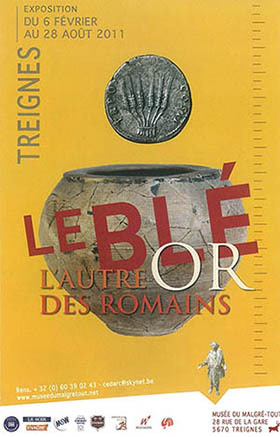 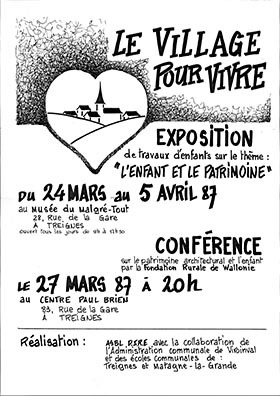 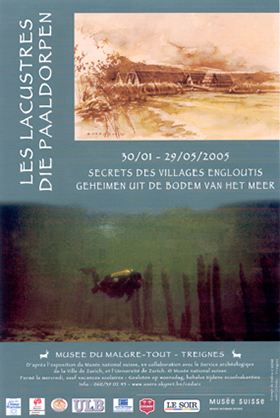 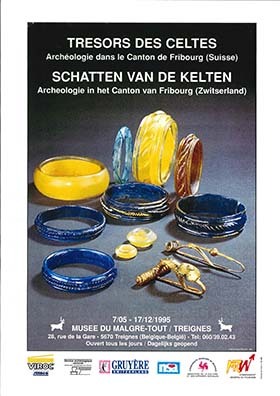 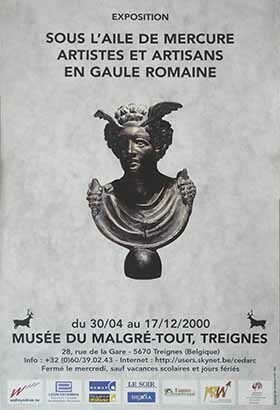 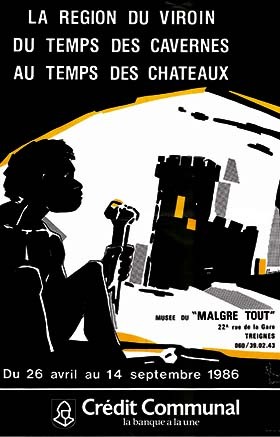 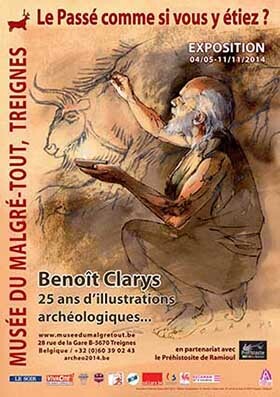 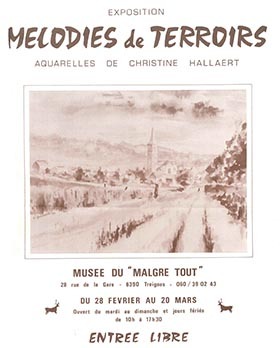 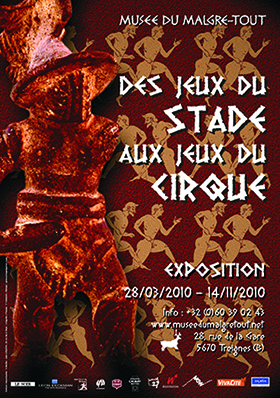 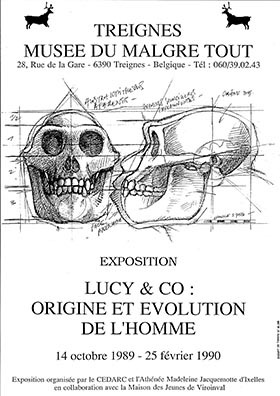 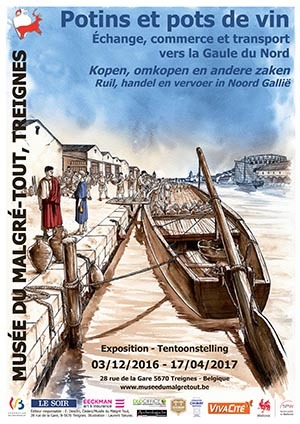 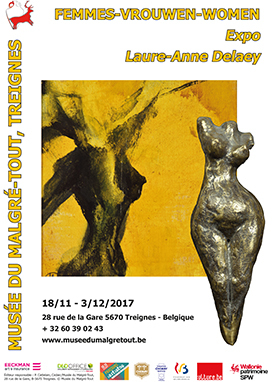 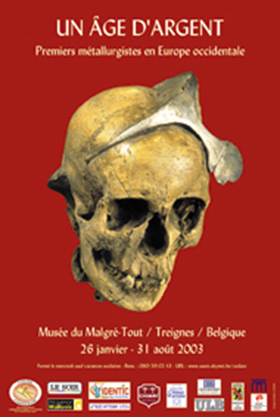 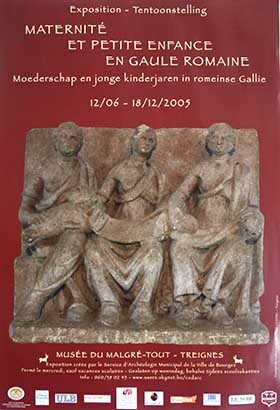 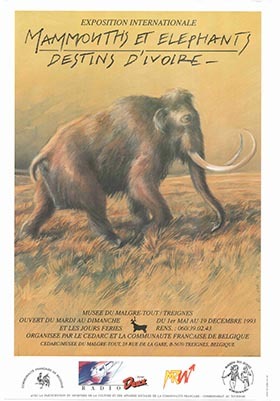 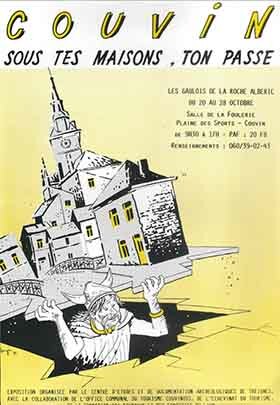 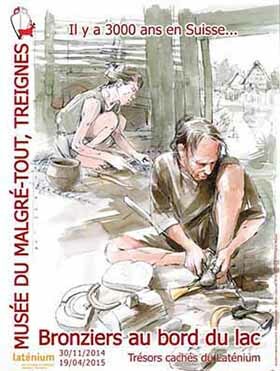 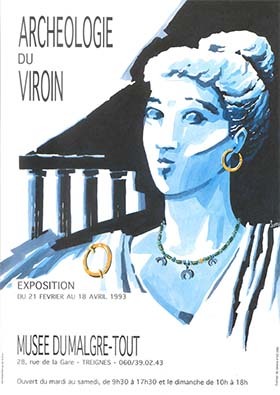 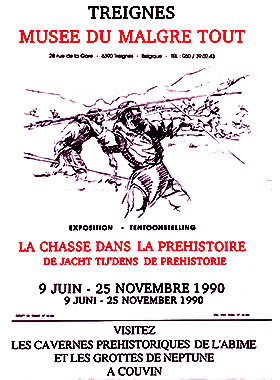 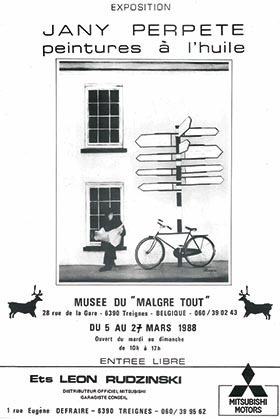 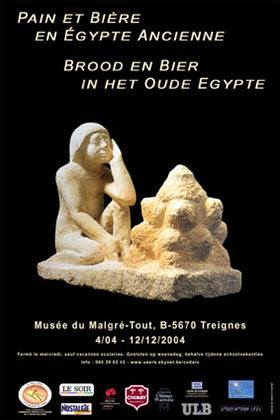 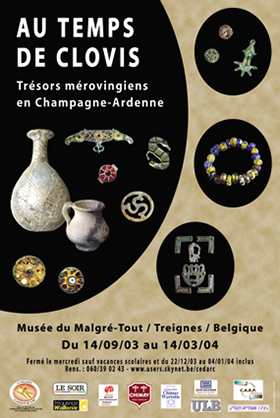 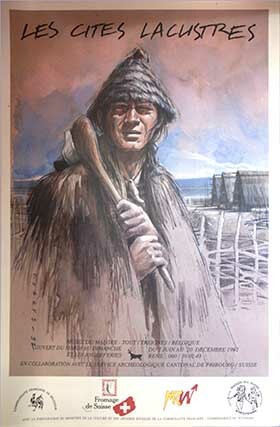 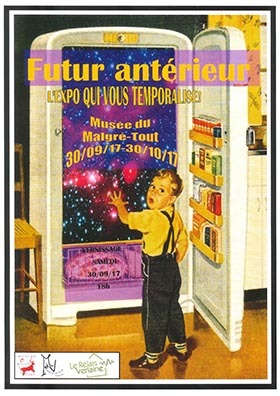 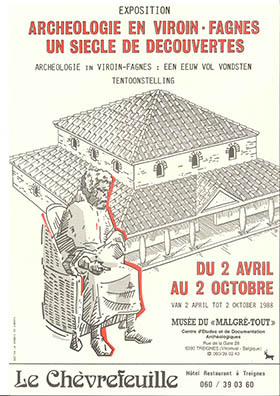 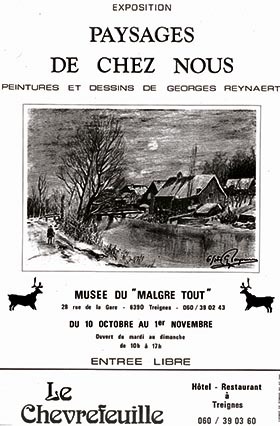 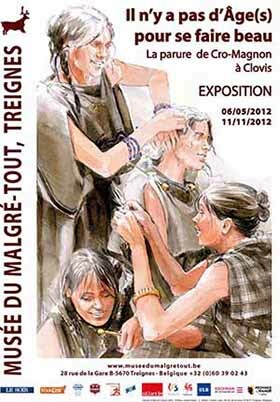 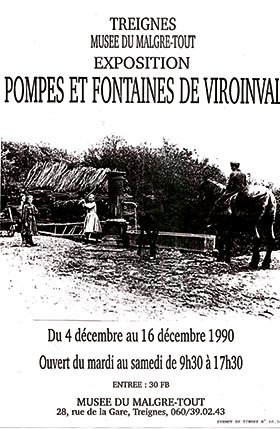 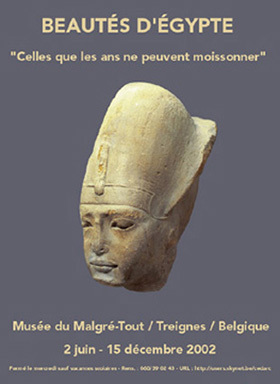 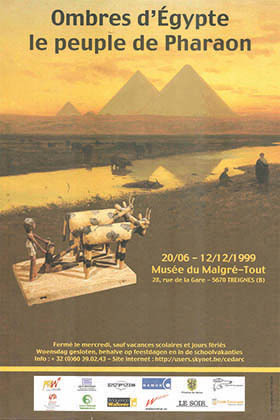 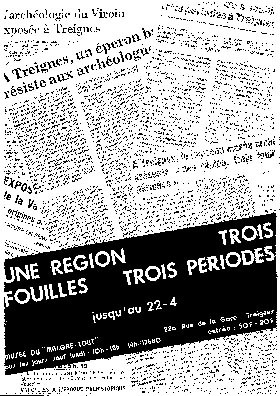 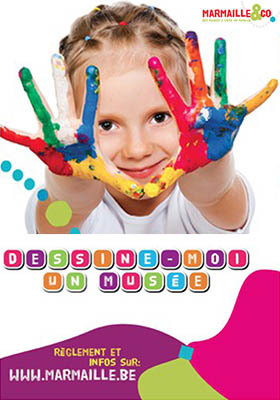 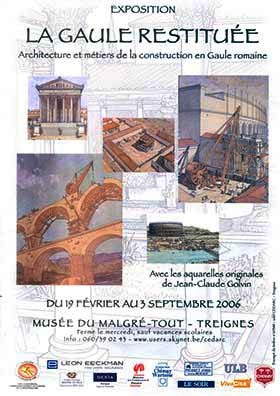 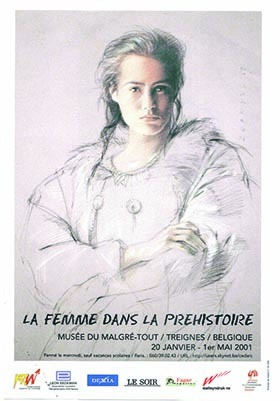 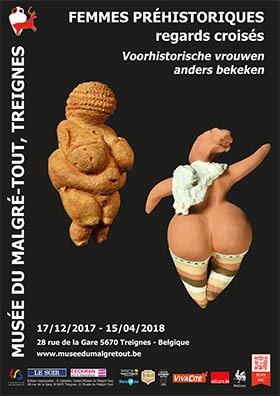 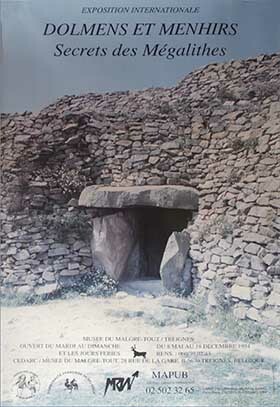 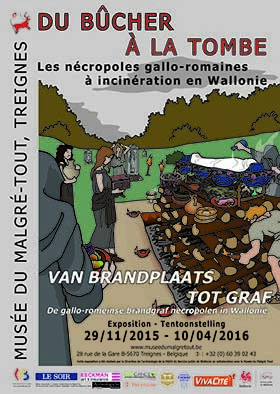 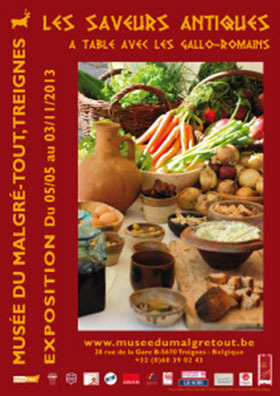 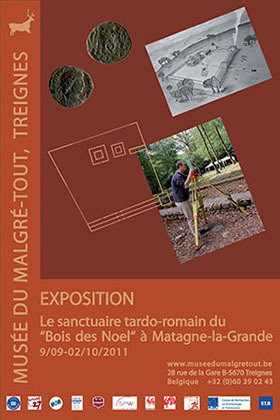 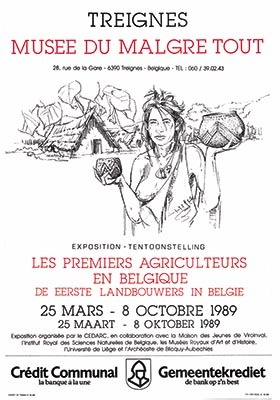 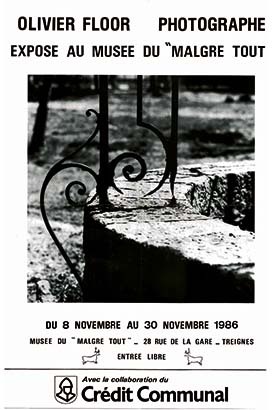 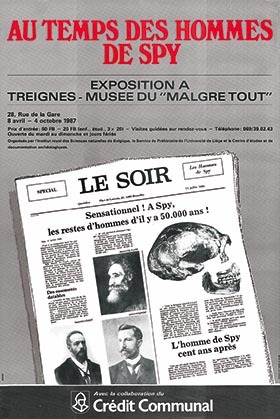 Since 1984, the Musée du Malgré-Tout has been organizing two exhibitions a year. 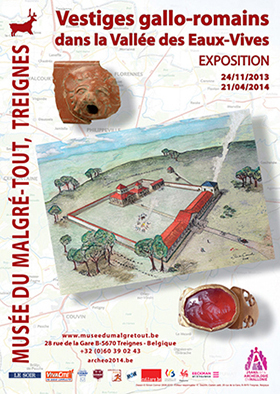 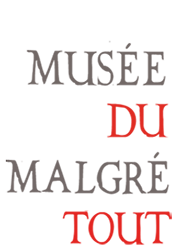 You may now discover our 86th exhibition ! 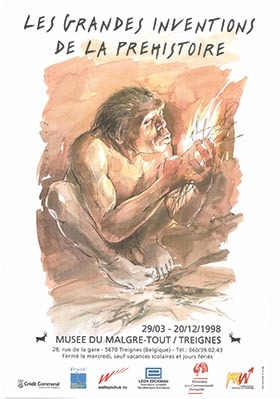 From the 02nd december 2018 to the 22th april 2019. 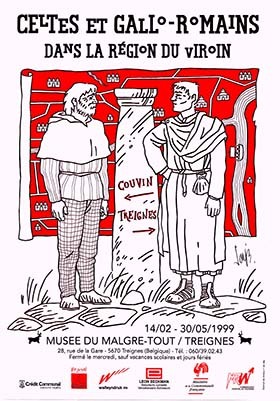 From the 12th may 2019 to the 03rd november 2019.